Being the ever-changing little boy he is, your son will need a wardrobe that can make sure he’s appropriately dressed whether he’s stomping through mud or enjoying a family event. Some items of clothing will be unique to each occasion – you’re not going to appreciate washing the mud out of his smart clothes, nor would you take him in a pair of wellies to a restaurant. But there are some that can be versatile with a little clever mixing and matching, and some good quality material to put up with all the washing. So if you could only have 10 items in your little one’s wardrobe, what should they be? Let’s start with the muddy clothes – because let’s face it, that’s what little boys like doing the most. But thinking beyond the wellies, why not dress him in a rain suit that not only looks super cute, but saves his clothes underneath from getting dirty too. 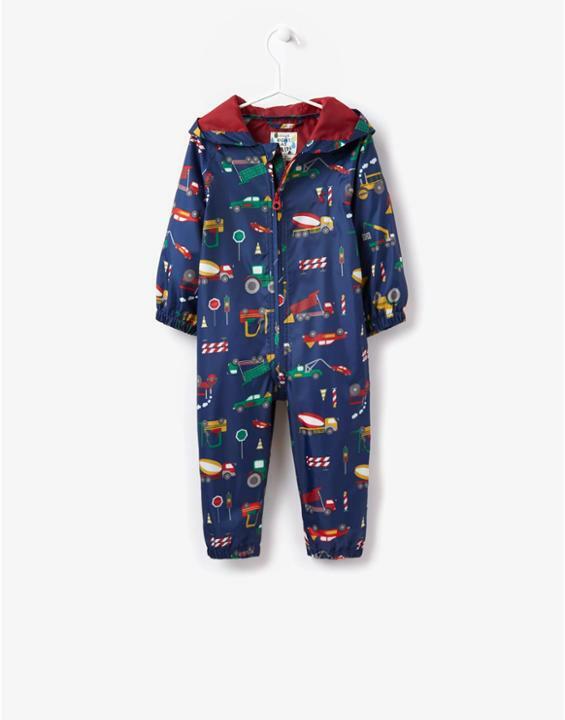 Joules have the perfect one! Many shoppers admit to going cheaper on their clothes and investing in their coats, because when you’re out and about in the cold, this is what everyone sees. The same goes for your kids. And coats tend to fit a lot longer than other clothes for growing children, so it’s worth seeking out a designer coat that uses hard-wearing materials. 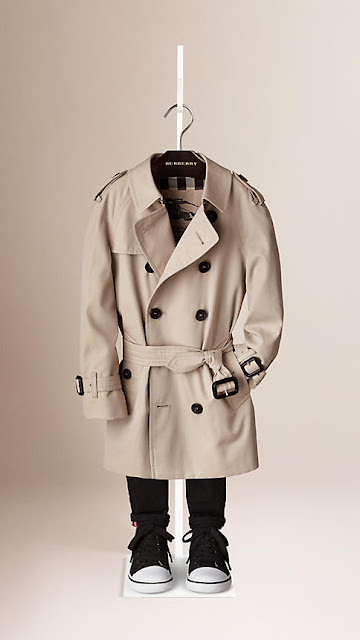 The classic Wiltshire Heritage trench coat from Burberry is perfect. It’s made with tightly woven cloth so it protects your son from summer wind and rain while still being lightweight. He’ll look great – just like the nation’s favourite Beckham boy who models for Burberry – and he’ll be able to run around comfortably too. Sometimes you don’t have time to change your little one’s trousers between his afternoon play in the park and supper at his grandmother’s. So a pair of trousers that would fit both occasions is a key piece for his wardrobe. Mini A Ture has created the perfect solution. 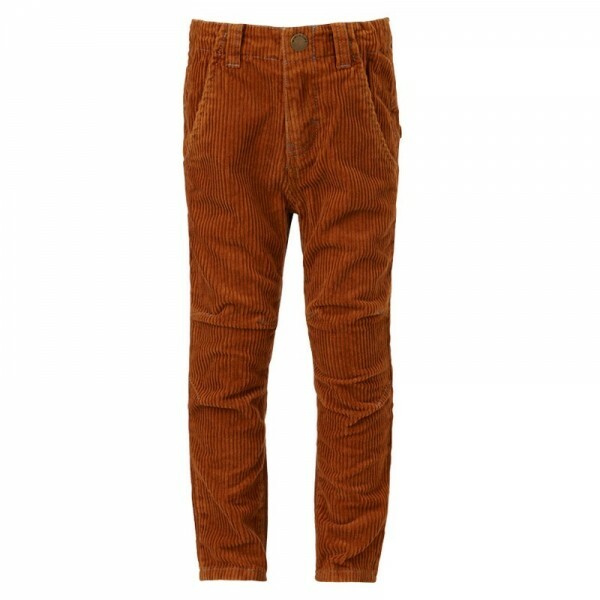 These biscuit-brown cord trousers are dark enough should he fall in any mud but smart when teamed with a shirt for the evening’s activities. The trousers even have stitching detail at the knee for flexibility and pockets to keep his found treasures in to show Grandmother later. A large proportion of your wardrobe needs to be dedicated to his t-shirts. The t-shirt area is the first place he’ll drop his food, or if he’s a baby boy, where he’ll be dribbling. It’s a good thing that t-shirt designs are varied so you can change his look daily. One day he could be sporting a vintage, pretty outfit and the next, a funny motif or slogan. Little Bou Boutique has a wide variety from designers who specialise in such styles. 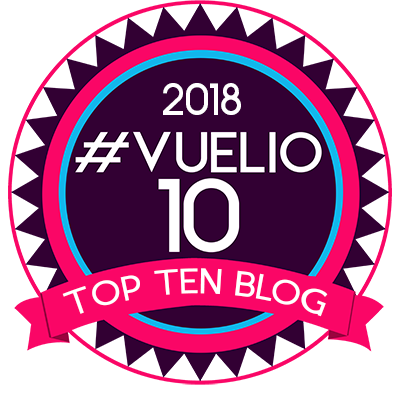 For instance, Spanish brand Yporque’s range of t-shirts include fun prints with a detachable pouch that plays sounds when the button is pressed. Knitwear is both comfortable and stylish. There’s nothing better than snuggling with your little one when he’s wearing a soft jumper and he’ll enjoy the feeling of the knitwear against his skin. 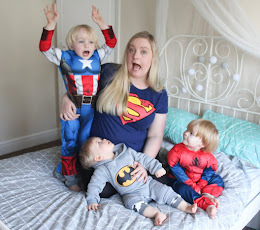 Boden has a great range of knitwear that’s good-quality, machine-washable and has fun designs. 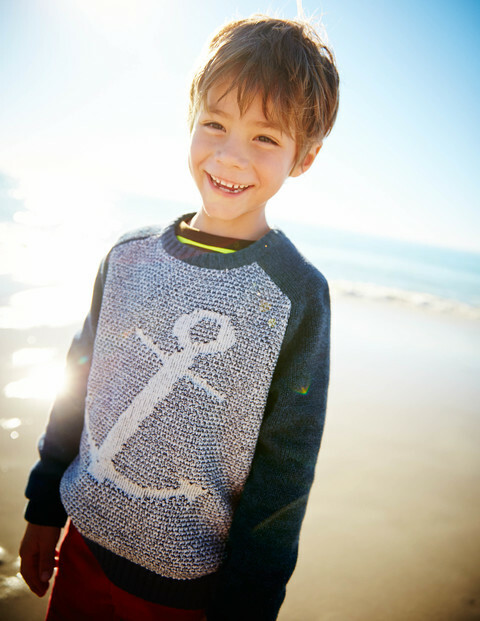 He can proudly show off his sailor style with this coastal jumper. It could be the middle of winter and you need to cover your son up in warm accessories to match his clothing, or you might simply have a stylish little boy who loves a trilby; accessories make an outfit. Monsoon is known for its cute children’s clothes, so look ahead to the colder months and stock up on the fun gloves it makes. 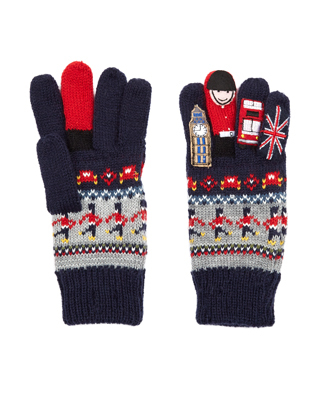 These London novelty gloves are on trend with their London theme and they’ll keep him entertained for hours with the patterned fingers. Bags are a great accessory for boys as they enjoy wearing them and they can hold everything you need to keep him happy throughout the day. So you can leave your own bag hanging off your arm clear of clutter and use his instead. 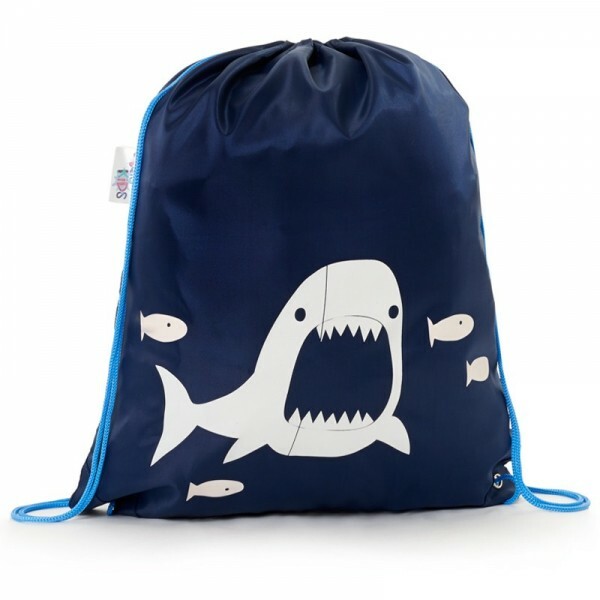 If his bag is anything like this one from Squid Kids, he’ll want to wear it every day. It features a fun shark print that changes colour when wet. He’ll be waiting for the rain to fall! 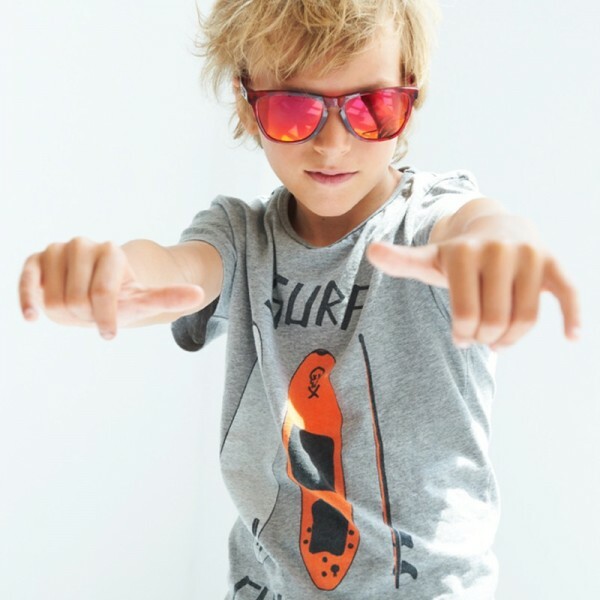 You don’t need as many of these as everyday t-shirts but every boy’s wardrobe needs a smart outfit. It could just be a shirt, or you could team it with trousers and braces. So whenever formal occasions occur, you can quickly whip out your fail-safe item for him to wear. Ralph Lauren is always a great option for formal shirts. 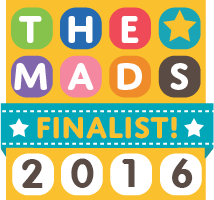 They’re well-made and well-fitted plus feature beautiful designs. Just like this oxford stripe version. When your little boy declares that one item of clothing is his favourite, it needs to stay in his wardrobe until he says so! It might be ragged or too small, but it’s his favourite. Often, it’ll be something that has a fun print on it, which shows off his developing personality. 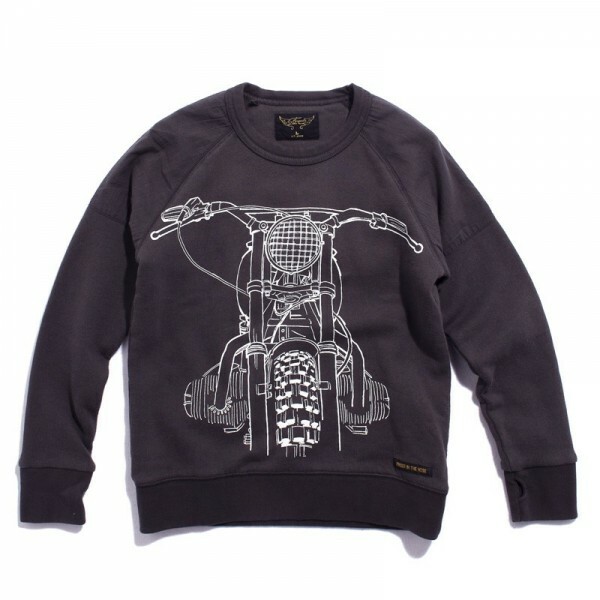 Show him this crew neck sweater from Finger in the Nose and he might just choose it. He’ll feel like a cool dude when he displays his motorbike on his chest. After all the playing and visiting relatives, your son needs something to settle down with in his cosy bed. Comfort is the main factor here, so choose something that’s made of good-quality material and fits him well. He might also choose to have a design that’ll send him off to dreamland, like a pirate or astronaut. These Pigeon Baby pyjamas with a little dog print are made from organic cotton, so it’s the kindest it can be to your boy’s delicate skin.